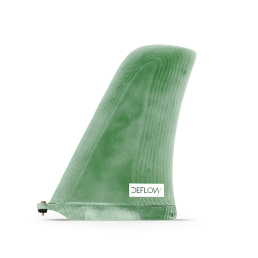 In our opinion, Clovis one of the best longboarders out there. 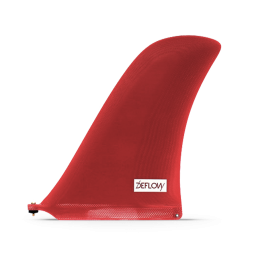 You can see him flying on a classic session in Biarritz and understand what real surfing is. 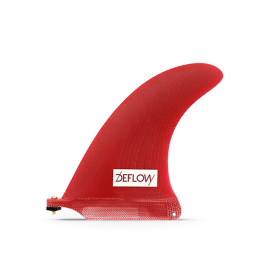 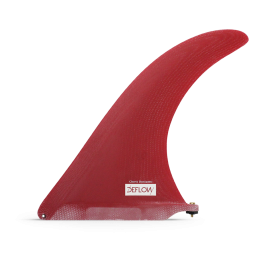 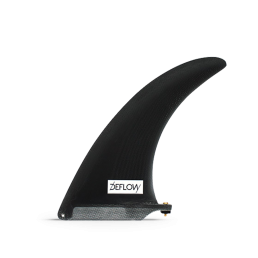 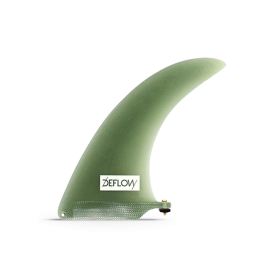 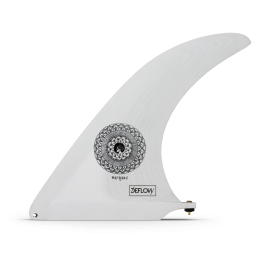 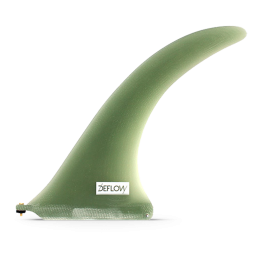 Clovis Donizetti’s pro model is inspired by variations of influential fins from the late 60’s. 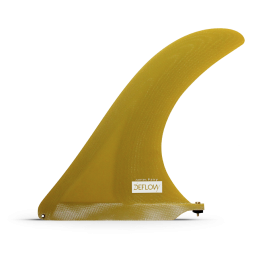 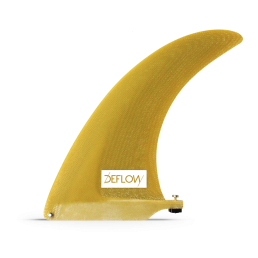 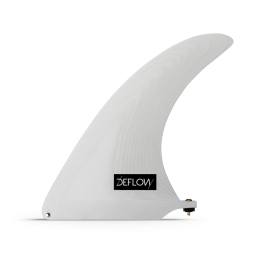 Designed with trim and sharp turns in mind, it will be great for midlengths or pintail longboards. 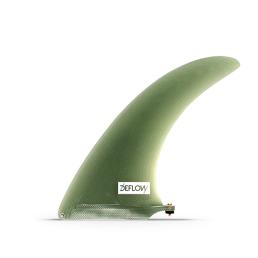 Made of Volan fiberglass with flex in the tip.